When you visit the grocery to purchase food supply for your kitchen, you must have noticed barcodes in every food package you have placed into your cart. Have you ever wondered what the barcode stands for? Barcodes are machine-readable codes usually made of made of parallel lines that represent numbers. These numbers represent the production batch number, the manufacturer number, and the check number. 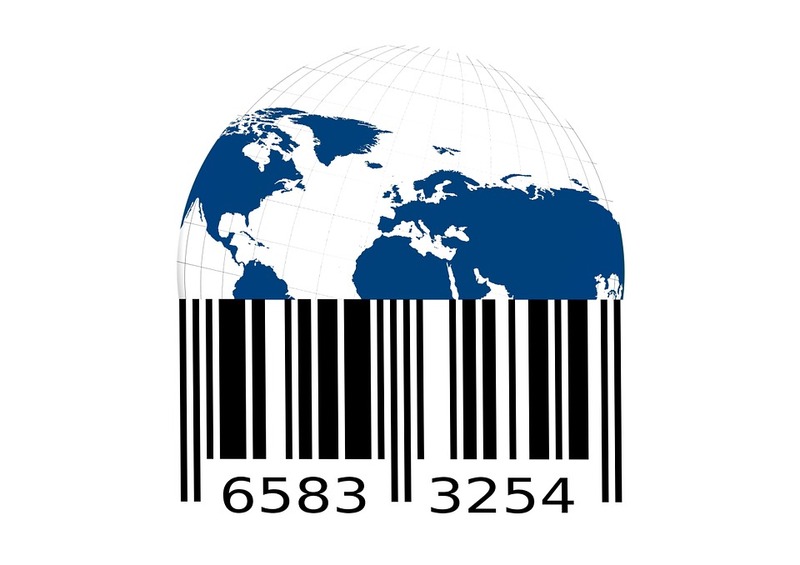 Barcodes are used for inventory, price information, and other data necessary to the product. Barcodes are not mandated by law but some retailers would rather deal with suppliers and manufacturers who have barcodes in their products. This makes it easier for the retailer when it comes to inventory purposes. There are two major barcode types; the one-dimensional barcode and the two-dimensional barcode. The one dimensional or 1D type presents data by varying widths and spacings in parallel lines. The two dimensional or 2D barcode type present data with the use of 2-dimensional symbols and shapes. They are almost similar to 1-dimensional barcode but can provide more information in each unit. Both codes are being used in most products that we purchase every day. 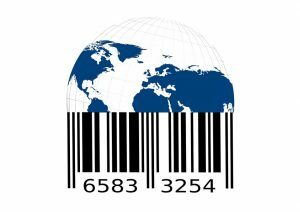 Whatever industry your business is engaged to, you should be able to find the right barcode for you. In order to know the right barcode for your products, you should be able to understand where, when, and how your products are being used. The barcodes designed into packages for food are made and certified by the UCC or the Uniform Code Commission. The UCC is an organization of businessmen who are manufacturers and retailers. 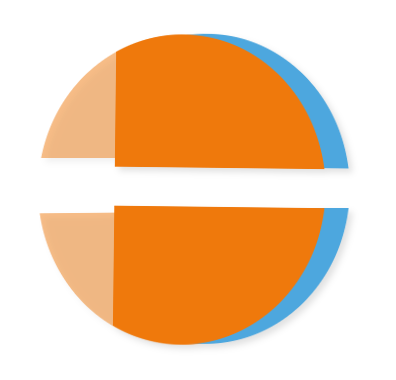 They designate and give permits to food companies as well as other suppliers to utilize a particular barcode. Utilizing specific barcode helps make your merchandise a lot more easy for retailers of all levels since the majority of highly advanced merchants have incorporated barcode technology into their overall system to keep the business going.